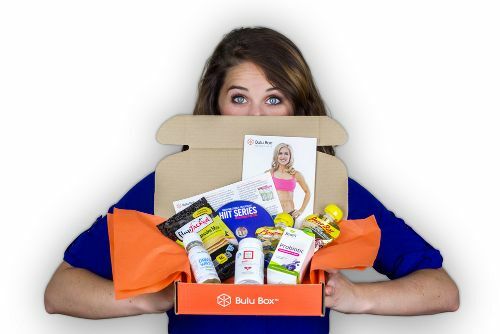 Special offer on Bulu Box! I love subscription boxes. I get one every month and it is the highlight of my month to see what surprises await me in my box. There is a box that I can’t wait to try called Bulu Box and I wanted to share some info with you, as well as a special on it!